There are several ways you can TRY to keep cool during the sweltering heat and humidity of a Northeast Ohio summer. Sure…you can put an old box fan in your window to push the hot air out. You could take a cold shower, grill out so you don’t have to light your oven, shut your blinds and pull your curtains closed to keep the sun out. These are pretty good ideas but let’s face it…when it’s 95 degrees and the humidity is high…nothing is going to keep you cool! That is unless you have central air conditioning! What are you waiting for? Don’t spend another summer uncomfortable and sweaty in your own home. Call Verne & Ellsworth Hann! 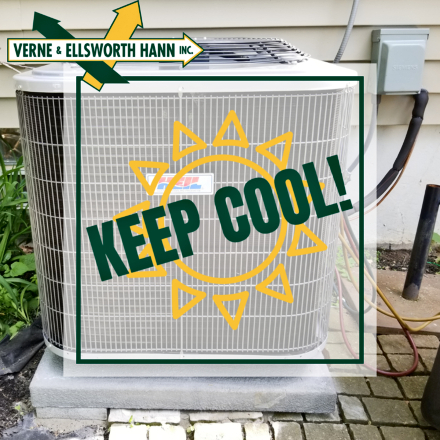 Located in Cleveland Heights, Verne & Ellsworth Hann has been installing, repairing and maintaining cooling systems for over 63 years! 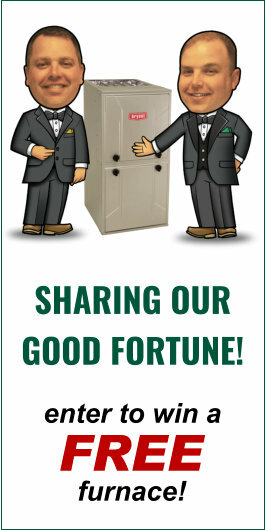 5 generations of Hann family experience and the ONLY Hann family owned heating, cooling and plumbing company in Cleveland, Verne & Ellsworth Hann provides superior service. Call today at 216-932-9755 or visit our website at www.VEHbrothers.com today!